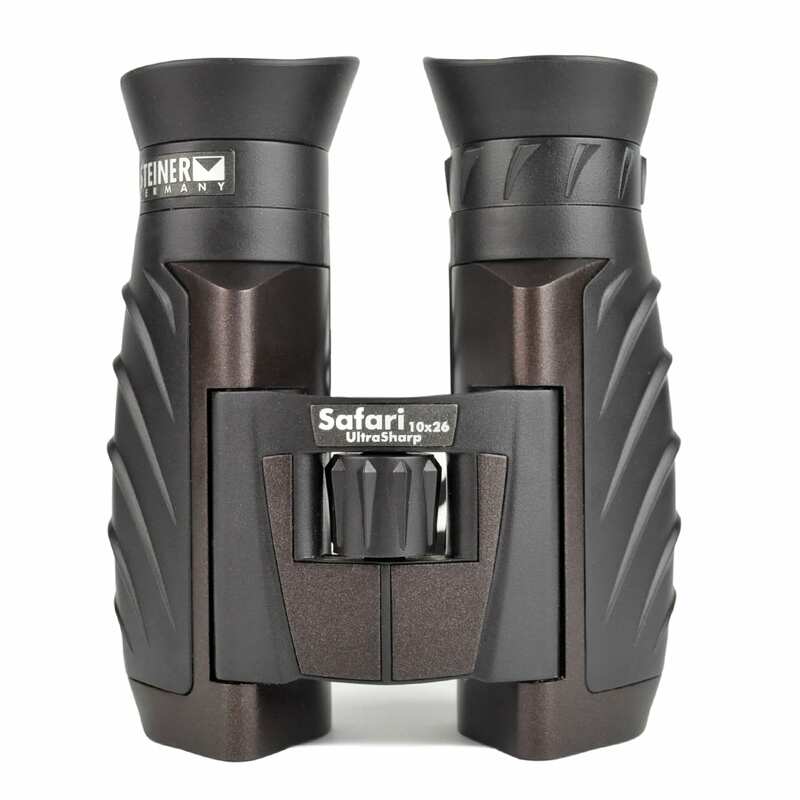 Steiner is a German brand, which was born immediately after the war in 1947. 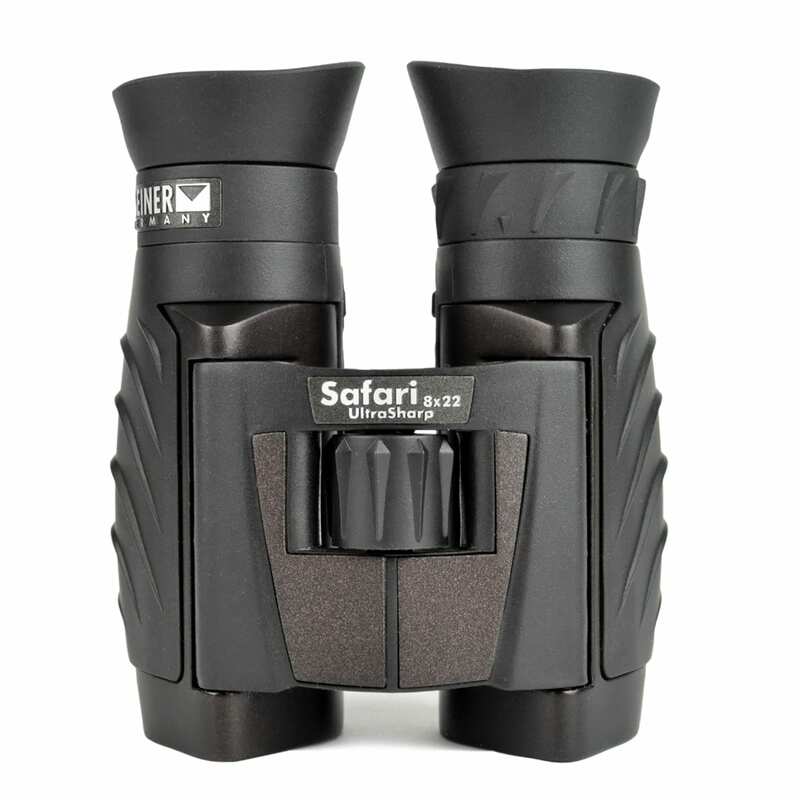 They strove produce high performance, sturdy and trustworthy optics. 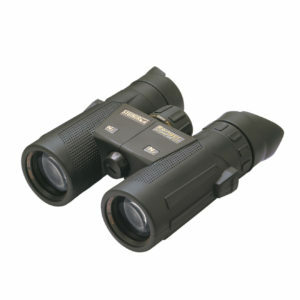 In a market that was soon flooded with mass produced goods, Steiner binoculars stood out from the competition. 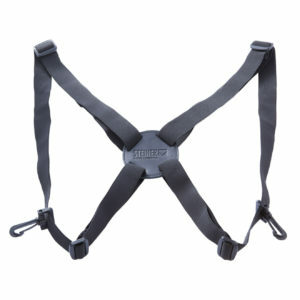 Since this time, Steiner have continued to develop technology, designs and production methods, leading them to global success. 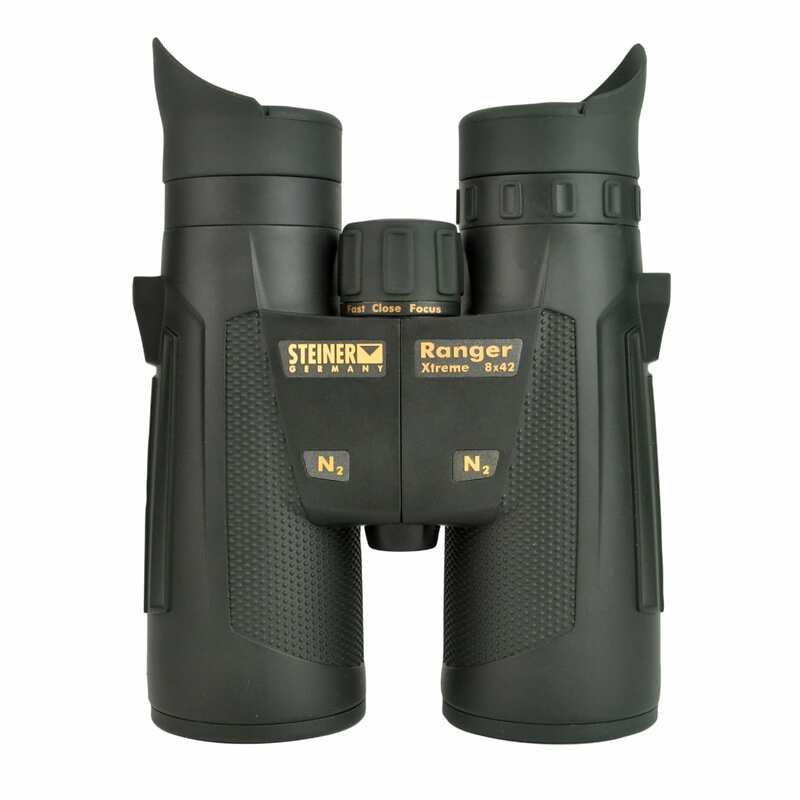 Stocked in 65 countries, Steiner binoculars and Steiner optics are used by the military, security forces, aviators, sportsmen, spectators, hunters, birders and just about everyone in between. 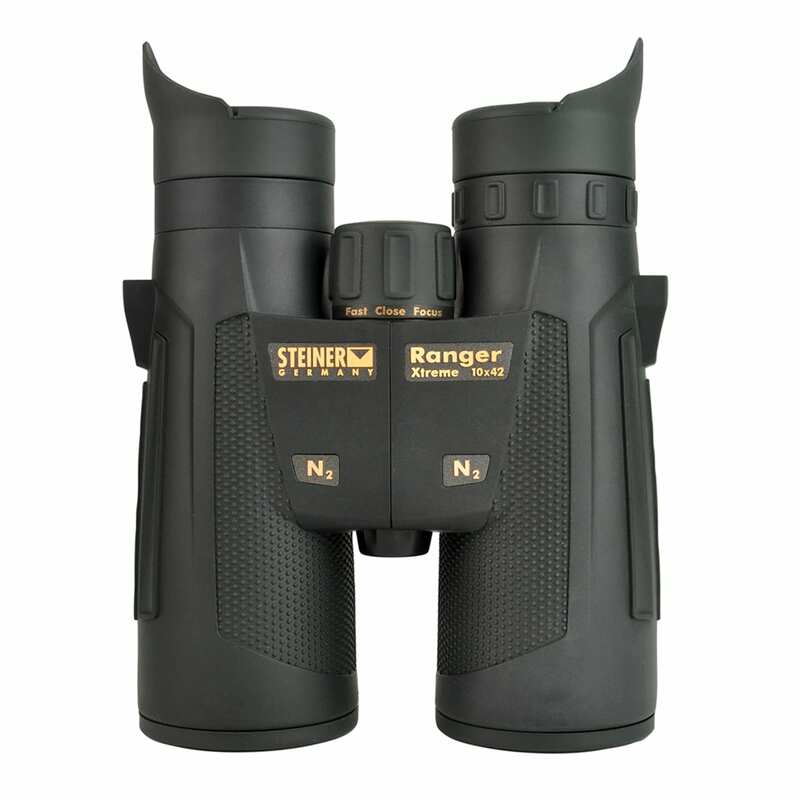 Steiner Binoculars come in a wide range of sizes, weights and designs so you can find the most functional pair for you.